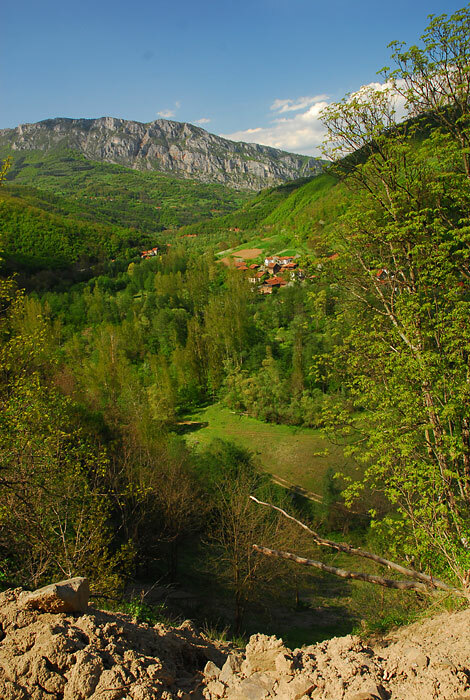 My favorite village in Eastern Serbia. Welcome to Trek Lens. A good first post and I look forward to more from you. Not sure if the colours are very slightly over saturated, if they are, it's very slight. Great focus and depth of field. In fact the image has very good depth and the eye is led from foreground to background nicely. As I said, I look forward to seeing more from you. A very beautiful discovery, very well highlighted! Welcome on TL!